When a disaster happens in your home or business, don’t stress. Call Express. 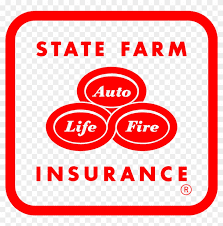 We work directly with insurance companies to get the job done fast. 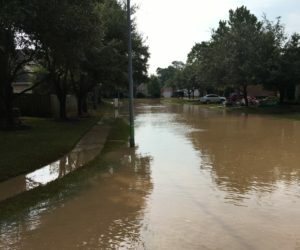 Express Emergency, located in South Florida, is a company that specializes in property damage from flooding, water, and fire. We guarantee a prompt ONE-hour response to your initial call seven days a week. Our emergency services include emergency board-up, water damage cleanup and restoration, and fire damage restoration. Our trained technicians show up equipped and ready to tackle any job with the most up to date equipment and gear – water and smoke extractors, powerful dryers, moisture meters, thermographic cameras and more. 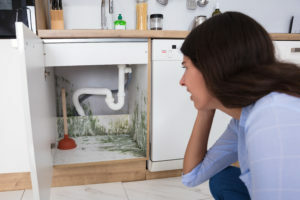 Contact Express Emergency Services helps owners restore their homes and business back to normal after a major disaster due to flood, fire or mold damage. We guarantee a prompt ONE hour response to your initial call seven days a week. 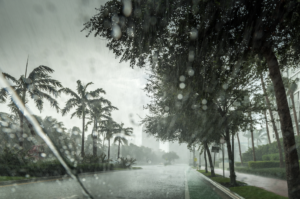 Our emergency services include emergency board-up, Boca Raton flooding restoration, water damage mitigation, and fire damage restoration. Our trained technicians show up equipped and ready to tackle any job with the most up to date equipment and gear – water and smoke extractors, powerful dryers, moisture meters, thermographic cameras and more. Our highly experienced case managers will work with you on every aspect of your project from start to finish. 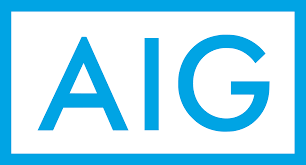 As a fully licensed Florida general contractor, we deal with your insurance company to ensure you never have to come out of pocket for anything more than your deductible. We handle permitting, materials selection and purchases and coordinating every aspect of general contracting. Most importantly, we minimize your stress by regularly updating you on every phase of your project. At Express Emergency Services, our number one goal is your satisfaction. 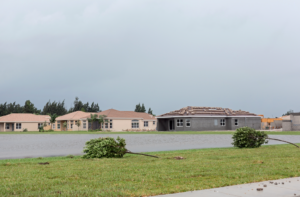 With the owner’s twenty-five years of experience in emergency and property damage restoration services in South Florida, we’re ready to help you. 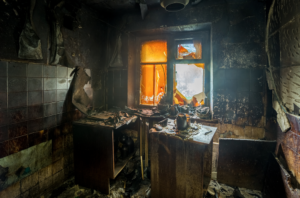 Located in Florida, our fire and water damage restoration West Palm Beach and Boca Raton response and repair team is always ready and eager to restore and recover your property from smoke, fire, water and flood damage. 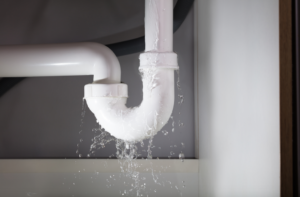 From busted water lines in a home to a restoring damage after a 3 alarm fire…Boca Raton water and fire restoration emergency services are just minutes away from the scene. 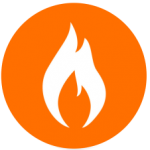 Don’t wait up and give our fire and flood repair services a call. We’re here for you 24/7! 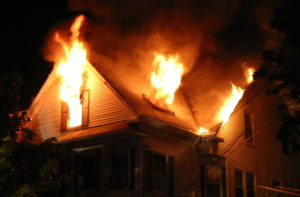 Fires can cause substantial damage to your property. 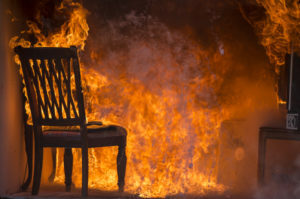 Whether the fire was small or large, your home or business in Boca Raton can instantly become an uninhabitable environment that requires extensive cleanup measures. 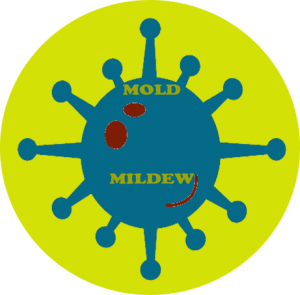 The mold remediation sector in Boca Raton provides professional and reliable mold restoration services. 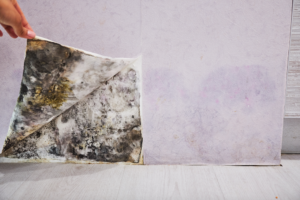 This involves reversing the damage done by mold growth. The majority of commercial restoration teams offer more than just water and flooding repairs. 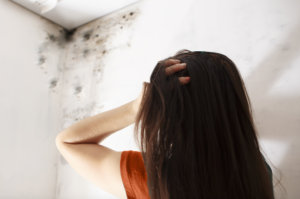 They also provide comprehensive restoration services for fire damage, widespread mold and fungi, and wind and storm damage. When you need remodeling for your home or business, call the Remodeling and Restoration Professionals. They know how that in order to lower costs and reduce permanent damage, they must act fast. After the fire destroyed our home, we called Express Emergency. They arrived within 45 minutes. 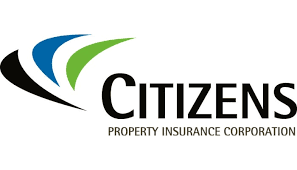 READ OUR LATEST POSTS ABOUT PROPERTY RESTORATION AND CLEANUP. Boca Raton, Manalapan, Hypoluxo, Ocean Ridge, Highland Beach, Boynton Beach, Delray Beach, Deerfield Beach, Hillsboro Beach ,Pompano Beach, Lighthouse Point, Lantana. Coconut Creek, Coral Springs, Dania, Davie, Deerfield Beach, Everglades Parkway, Fort Lauderdale, Hallandale, Hollywood, Lauderdale Lakes, Lauderhill, Pembroke Pines, Plantation,Pompano Beach, Miramar, Southwest Ranches, Sunrise, Tamarac, and West Park.